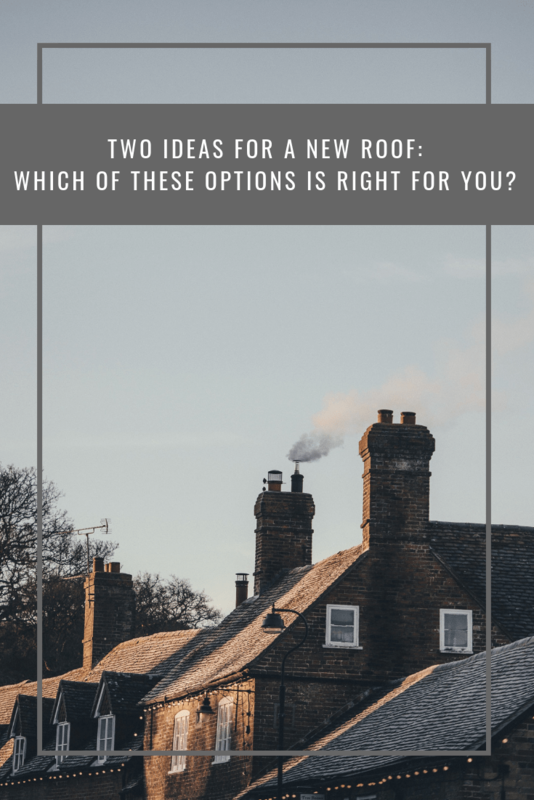 So, what are the two main ways of replacing your roof? Firstly, you’ve got a complete roof replacement (tearing off). This is often the most expensive option, but also the most reliable way to replace your roof. For some homes, it’s the only option. But for others, there’s one more and that’s an overlay. With a traditional shingle roof, you can make it “new” again by simply laying another layer of shingle over the top. This can often be a more affordable way to get a new roof. Let’s have a look at both of these options in more detail. This is the standard way to get a new roof, and it’s also the most expensive. However, that’t’s not all negative. It’s also the most durable and sustainable option, and it could add value to your home. Complete rebuilds are always necessary at some point. You’ll be able to find roofers in your area who offer both full replacements, like Westchase Roofing Services, and contractors who are willing to do lesser jobs. If you’ve got specific roof issues, especially underneath the actual roof and in the frame, you might need to completely start again. Laying a new roof can be expensive, and it might take a bit longer than overlaying but it’s the only “proper” way to completely fix major issues in your roof and make it new again. Often, tearing off is the only way to look at issues underneath your roof in more detail. With an overlay, you might be exacerbating the problem. Tearing off and laying a new roof allows a better finish and means you could even move to a newer, modern design. 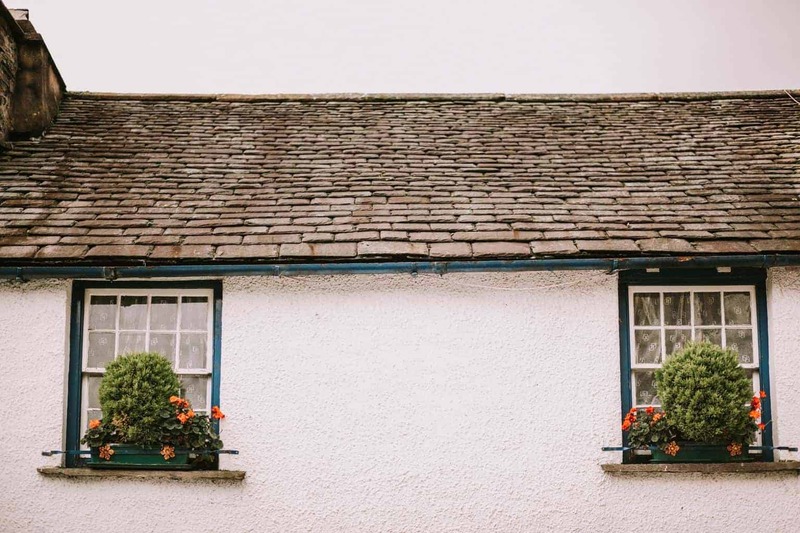 As we already mentioned, a new roof might be expensive, but it should also add value to your property – offsetting some of the cost. It’s also a necessary maintenance method that should last years and years. While tearing off is often the best option, it’s also the most expensive. That’s why many people also decide to overlay an existing roof. If you have a layer of shingle, you can simply lay another layer on top of this to renew your roof. It’s a much cheaper option. However, your roof will not last anywhere near as long, and you might be papering over existing problems in the roof that need to be looked at further. There’s one other major issue with overlaying a roof: it can only be done once. So if your property has had it done before, you can’t do it again. Also, it could actually reduce the value of your house. It can put off buyers who know that the roof might need fixing again at some point soon. If you’re not sure which option is for you, you should ask an expert. While tearing off might be more expensive, it’s normally the right way to go. if you can afford it, it shouldn’t be a difficult choice.